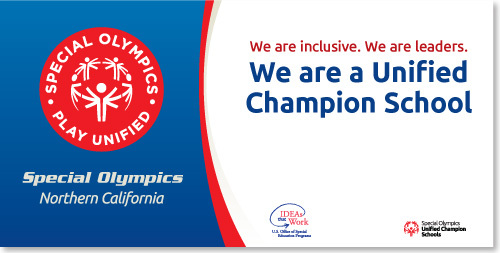 The Unified Champion Schools program focuses on engaging the entire school to be involved in Special Olympics. 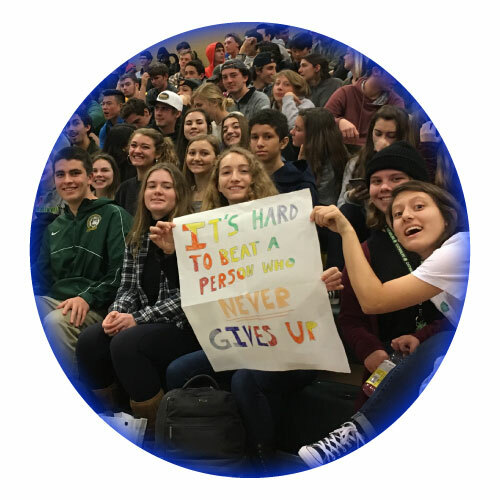 Whole School Engagement is a youth-centered, school-focused initiative that activates all students to promote a campus culture of acceptance and social inclusion. All students are encouraged to come out and support their peers participating in Special Olympics events to create a positive and vibrant environment for competition. Activities that fostering a campus culture based on respect, inclusion, and acceptance: Ability Awareness Day/Week; Respect Campaign; Youth Summit; Athlete Speaker. 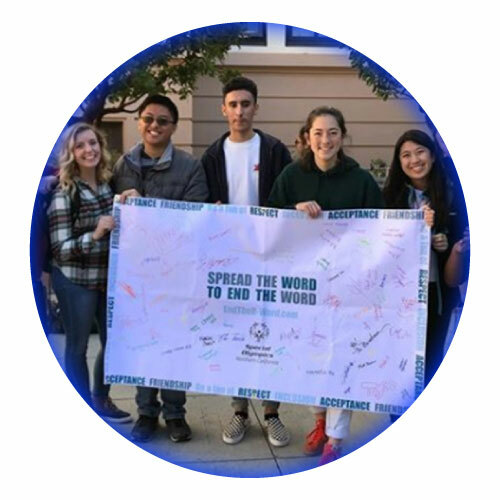 Students lead fundraising initiatives for Special Olympics Northern California. 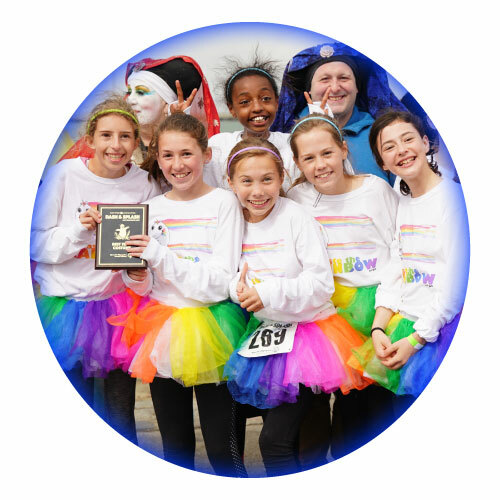 Events can include the Annual Polar Plunges and School-specific fundraising. Schools that participate in a minimum of three activities: Unified Sports, Inclusive Youth leadership, Whole School Engagement, will receive a banner to proudly display at their school. Read more on How to Become a Unified Champion School. If you are interested in Whole School Engagement at your school, please contact us: schools@sonc.org.